Welcome back to another edition of Wacky Singapore Moments. If you have missed last month's edition, click on this link. Or how one not so Magnificent 7 used her unauthorised videos to create a winning entry for a competition. Shameless cut and paste exercise just to win a competition. The interview part was totally unbelievable! The real Syrena is the one above. The one in the video is FAKE! After Inuka , Singapore lost another one of its icons in the animal kingdom. This time round, it is the fearless Bishan Otter Dad that bought his clan to Marina Bay and claim it for the family. Once a fearless warrior, it succumbed into sickness. Here is a look at the Bishan Otters enjoying their breakfast at Marina Bay. The last minutes of his death was also captured. Viewer discretion : Some scene may be disturbing in nature. Alert - Mankey escaped from zoo found at St James Power Station. Lasted spotted jumping on moving car. Known to be aggressive in nature. Latest update : Mankee (Chee Chu Siong) is caught! This is a new one. 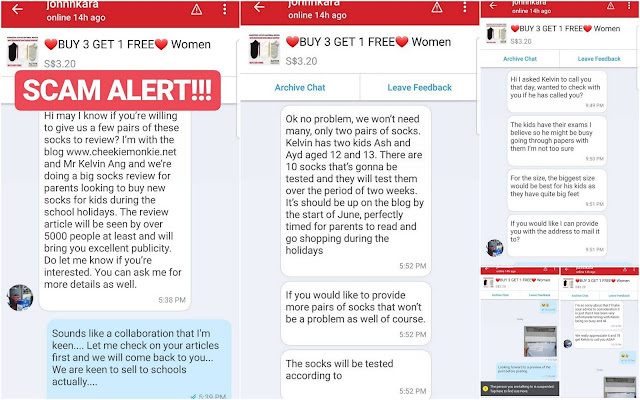 Either the person is astute or he is very desperate to get a new pair of socks. 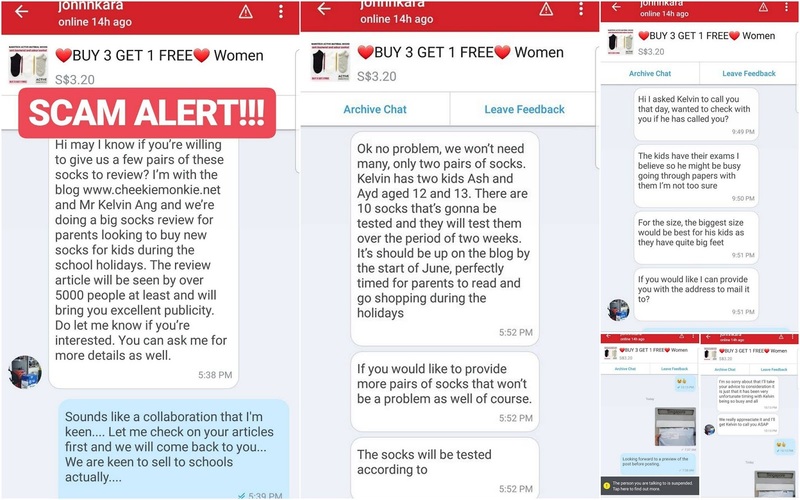 Either way, pretending to be a Daddy Blogger ( Cheekiemonkies) by promising reviews for Free Socks sounds very wacky to us. Singapore almost became the most dangerous place on earth. This time our tiny red dot will be set alight with the meeting of the 2 most interesting world leaders of today. 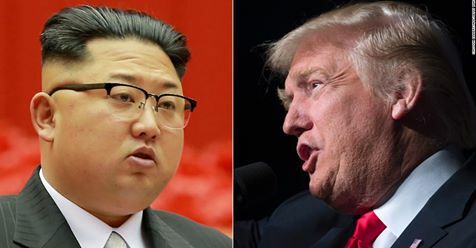 What seems like a surreal dream would become reality on June 12 when Donald Trump arrive in town to meet with Kim Jung On. Will this be the most wacky moment of the year? Alas it was not meant to be. The Rocket Man and the Orange one had a playground squabble before the meeting and it was cancelled by the latter. Oh wait... the next day, the Orange one says it might be on again. This audio clip of entertainment lawyer Samuel Seow berating and pushing his staff has been making the rounds on the internet. It may be just an audio recording but from the tone, you can make out the anger within . Anger management is a must in this case. Missed last month edition of Wacky Singapore Moments? Click here for April Edition.